Are You A Supply Teacher Looking For Key Stage 1 Teaching Jobs in London? 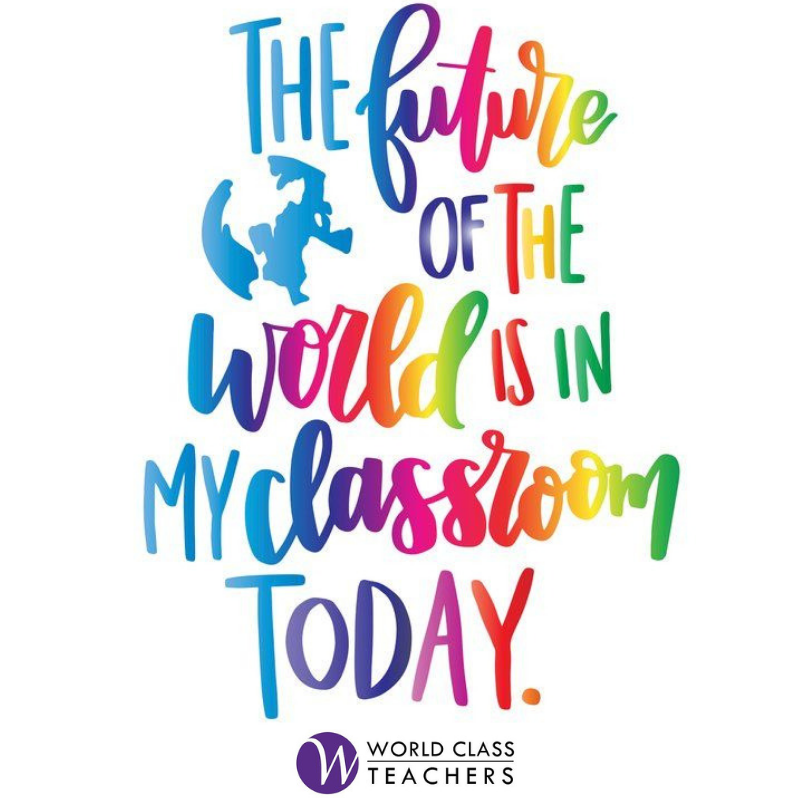 World Class Teachers works with numerous schools in Central and Greater London to bring you a range of day to day supply, long term and permanent Key Stage One teaching jobs. Generally primary school teachers are will be required to teach a certain age group or year, but there may be some schools which request that supply teachers cover both Key Stages 1 & 2. To see our current available positions please see below or to search for a specific job to suit your qualifications use the filter system to sort by subject specialism or role type. Alternatively, if you would like us to search for a specific teaching job to match your requirements please do not hesitate to contact us or register now.